“So you think electronic music is boring? You think it’s stupid? You think it’s repetitive? Well it is repetitive.” The opening words to Mozart’s House, Clean Bandits’ entrance into the world of dance music, were very different from your standard dance floor anthem. But then so was their path – and so is their approach to music. The quartet, formed of three interlocking pairs – two brothers, two childhood friends and a couple – have kept control over every aspect of their music, including their videos, during a story that spans over four years and 2,000 miles. And with the release of debut album, New Eyes in 2014, it’s all coming to beautiful fruition. Despite the delirious rush of joy that is Rather Be, their first number one and the fastest-selling January single in almost 20 years, the foursome came together in the studious air of Cambridge University and classical music. 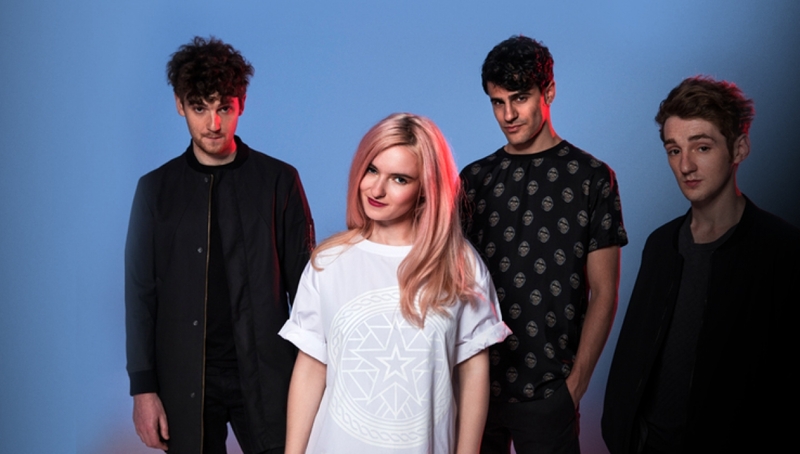 Citing label mates Rudimental and tour partners Disclosure as inspiration, Clean Bandit are the newest part of an upsurge of British dance music that makes as much sense onstage and in the charts – singles and albums – as in the clubs. The band co-wrote Extraordinary, Rather Be and Dust Clears with Jimmy Napes – the man behind hits for Disclosure, Naughty Boy and more. Their latest single Tears featuring Louisa Johnson is further proof of a very special act and their live show is something to behold. Don’t miss out.